Thanks to Pat Folan of Pelican Passage . 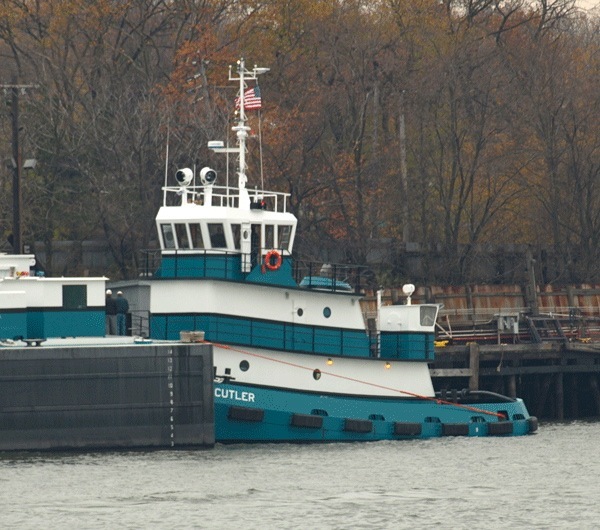 . . a new Cutler boat? 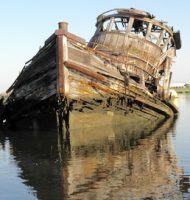 See another foto at the end of the post. 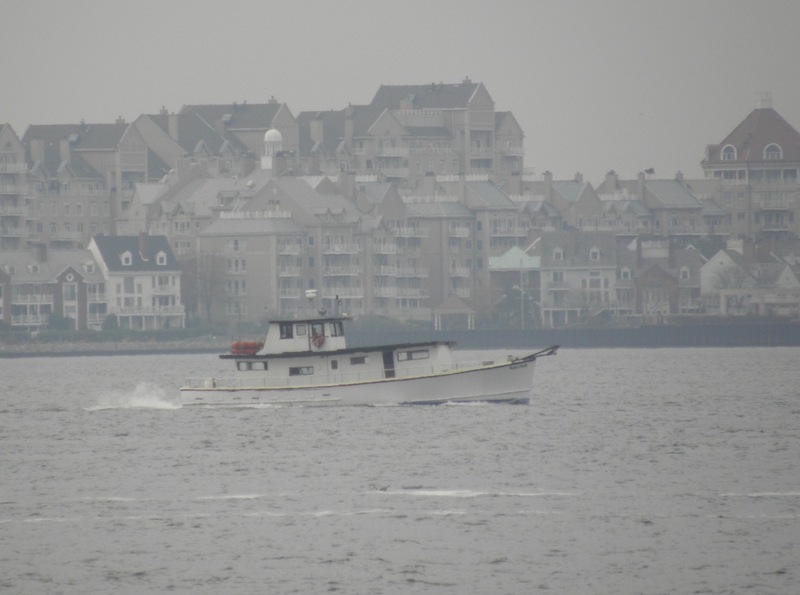 Also thanks to Pat, a new Vane Brothers boat . . . Quantico Creek. 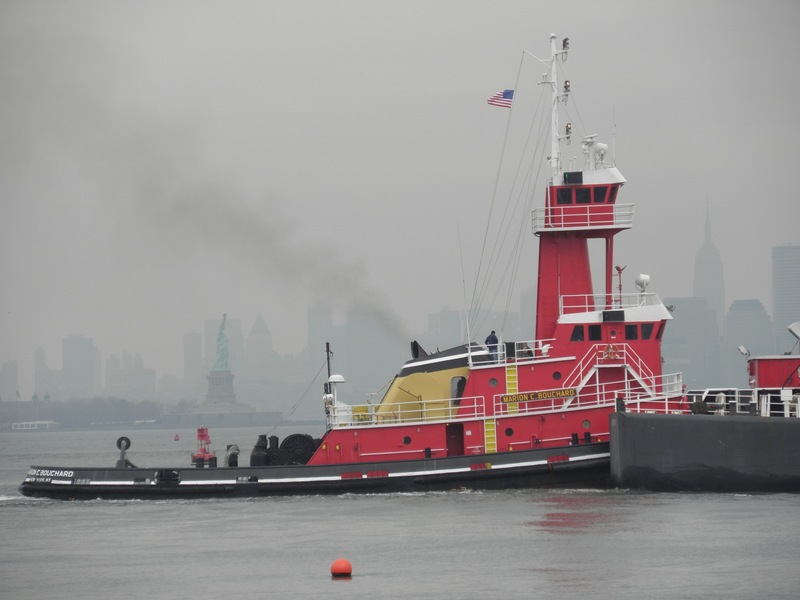 See fotos of the launch of the 3000 hp tug here. 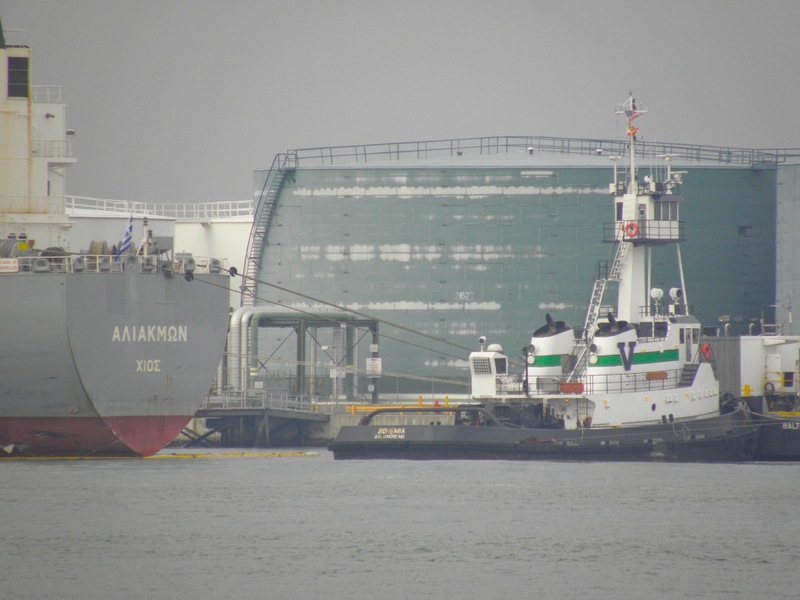 A fairly new Wilmington Towing vessel, Capt Harry, brother of Sonie. Marion C. Bouchard, 1979 built. Bohemia, a 4200 hp Vane boat. 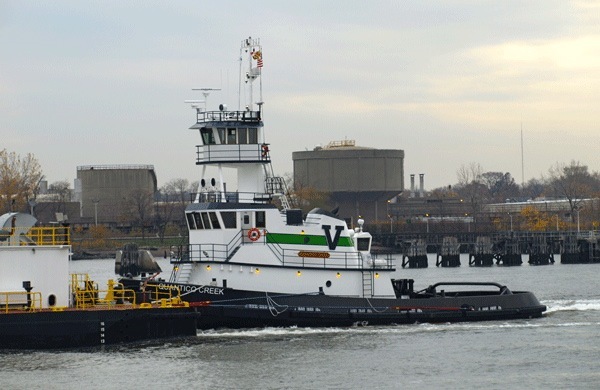 And thanks to east river, the tiniest ATB power unit towing barge Massachusetts . 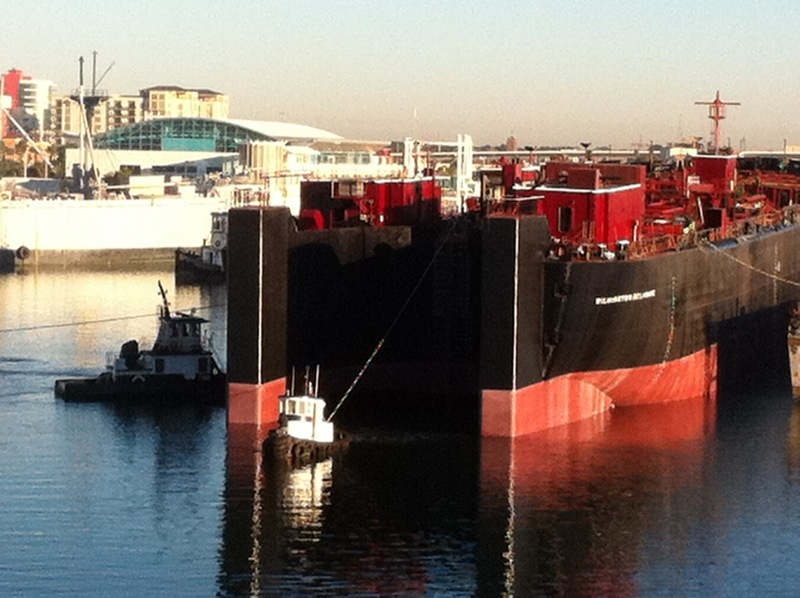 . .
Clearly not a tug, but I wonder if anyone can identify this self-described Black Pearl . . . . 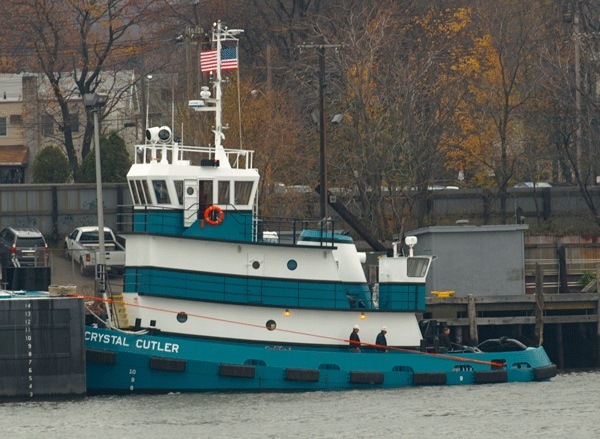 Finally, as promised, another view of the first vessel: Crystal Cutler, a 1600ish hp newbuild rcently arrived in the sixth boro. Welcome! For more of Pat’s great fotos, click here. All others by Will Van Dorp. 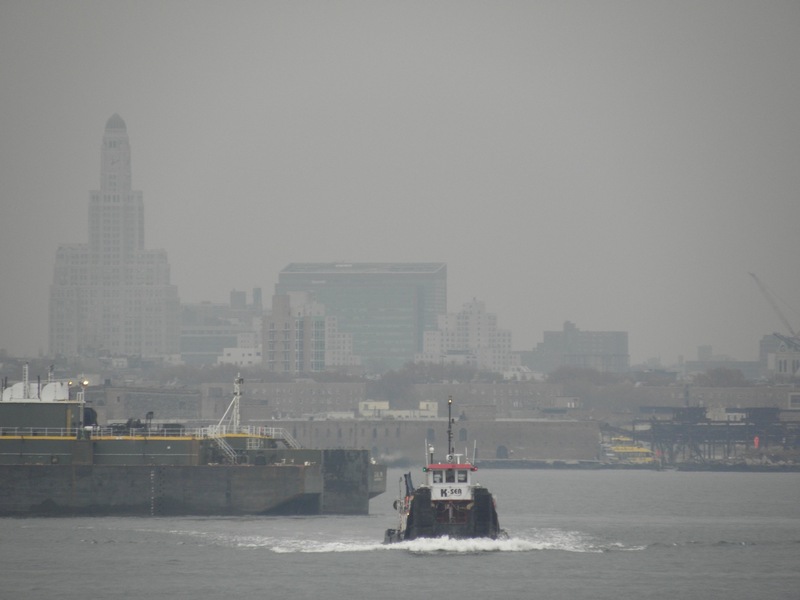 See you at the MWA 2010 Waterfront Conference on Tuesday. For details, click the icon on left side of page. 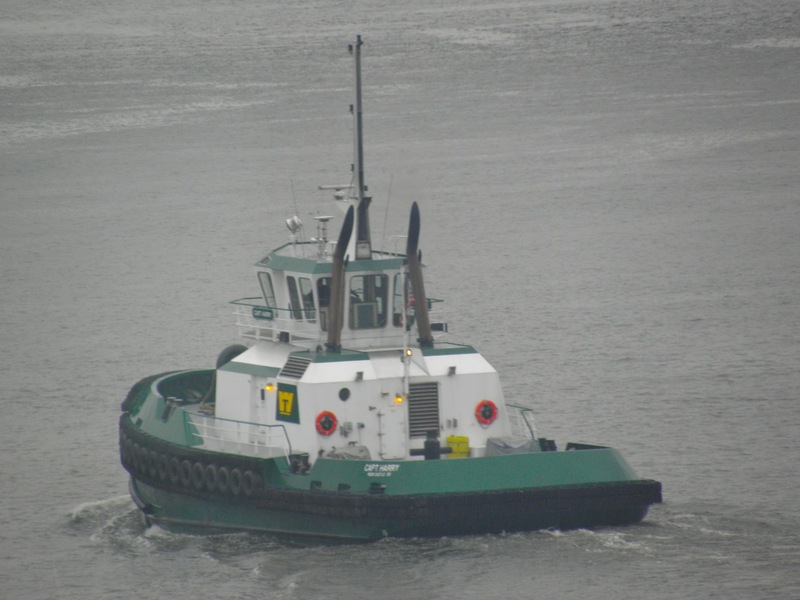 Hey, a new Cutler tug. I will be watching for it upstate in Hudson. I guess this is why they cut the Coral Queen up..